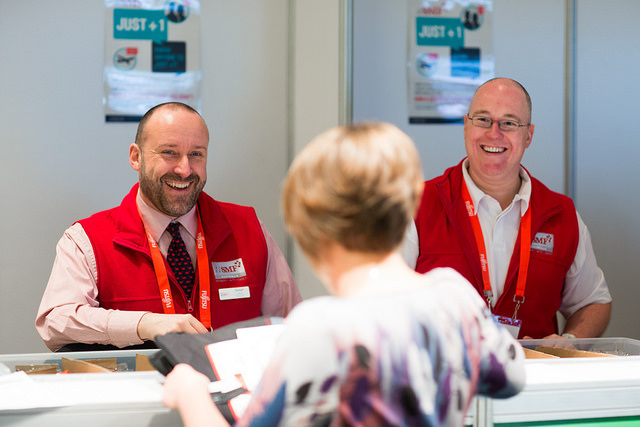 Service Management 2018 is created by and for the Australian ITSM community. 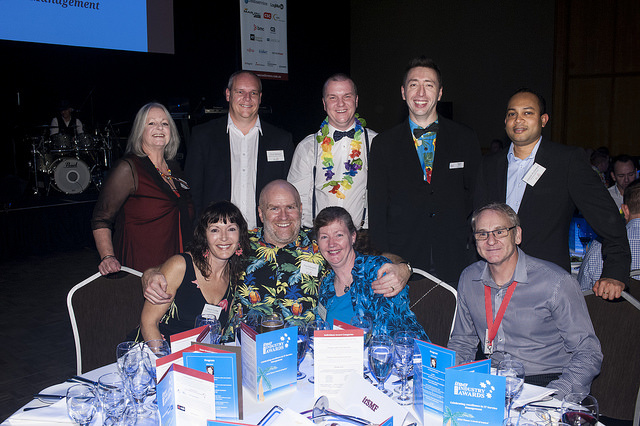 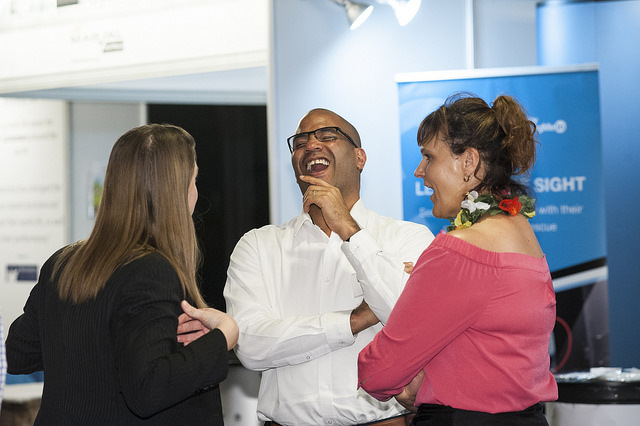 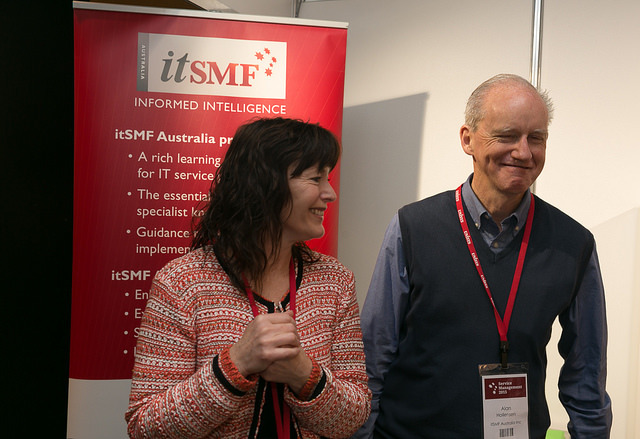 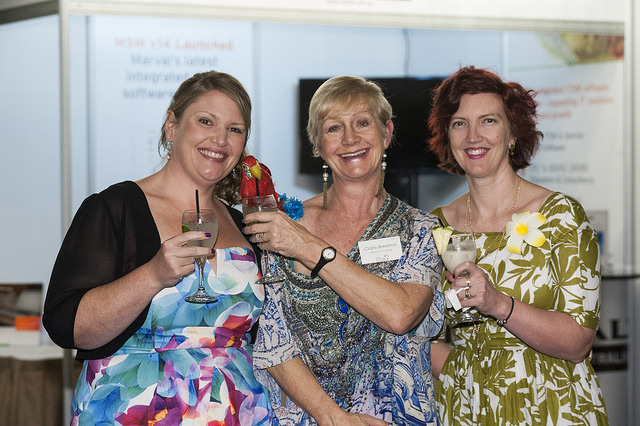 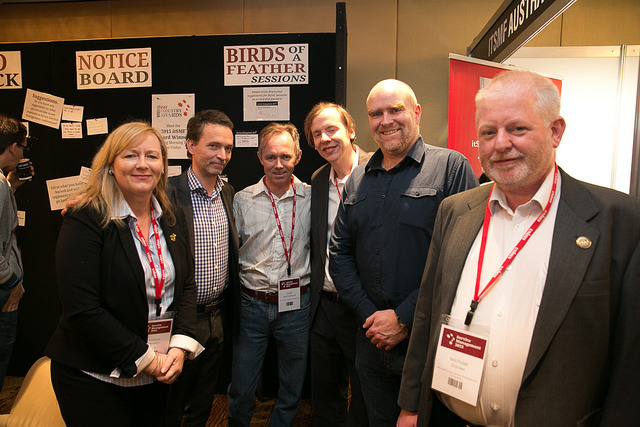 itSMF Australia is committed to fostering best practice across the industry, and has been working hard to develop an event that not only responds to the constantly changing tech landscape – but also promotes collaboration and camaraderie in the community. 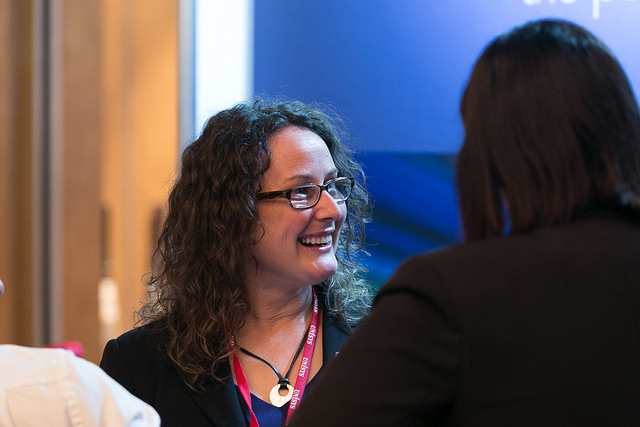 Service Management 2018 is a two-day Conference jam-packed with learning, networking and good old-fashioned fun! 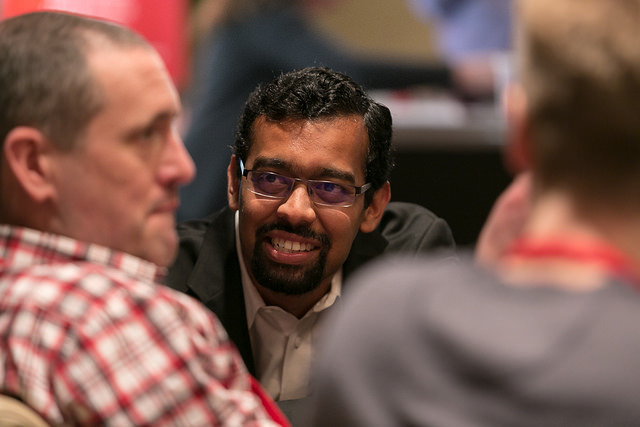 Come along and join the robust dialogue on tried and tested frameworks as well as brand new perspectives that are leading the way in IT Service Management innovation. 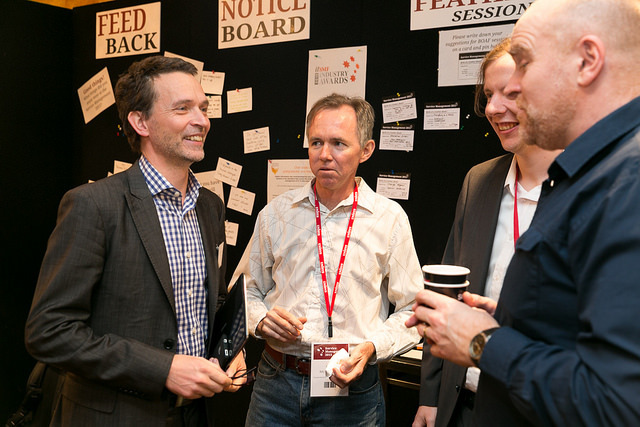 With forward-thinking topics, new frameworks for thinking and working, exceptional speakers, and invaluable opportunities for networking amidst a collegial, inspiring cohort of service management professionals, Service Management 2018 is unmissable for ITSM practitioners, managers and executives.